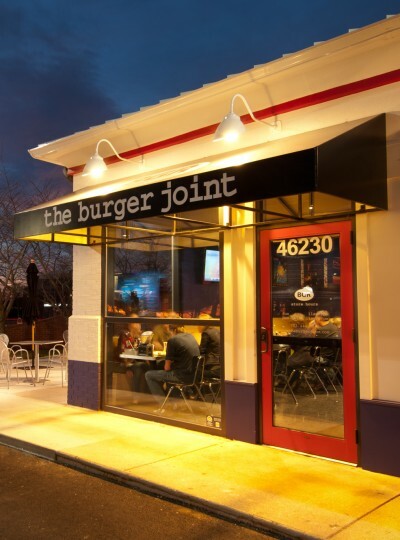 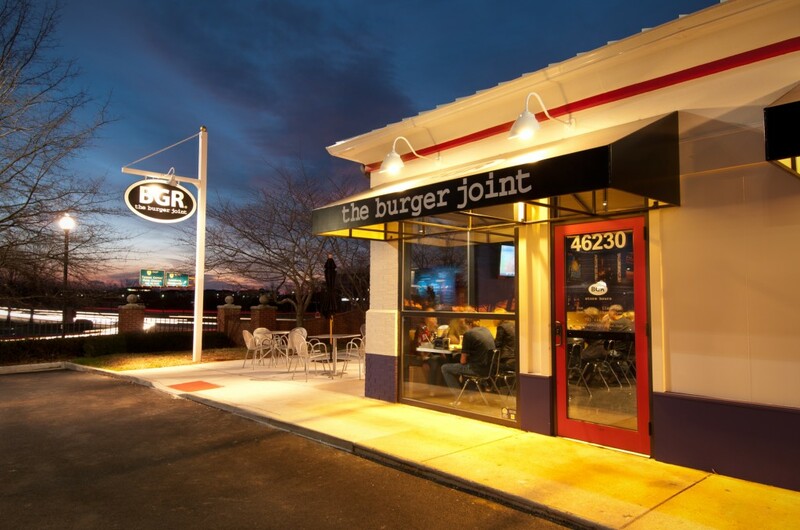 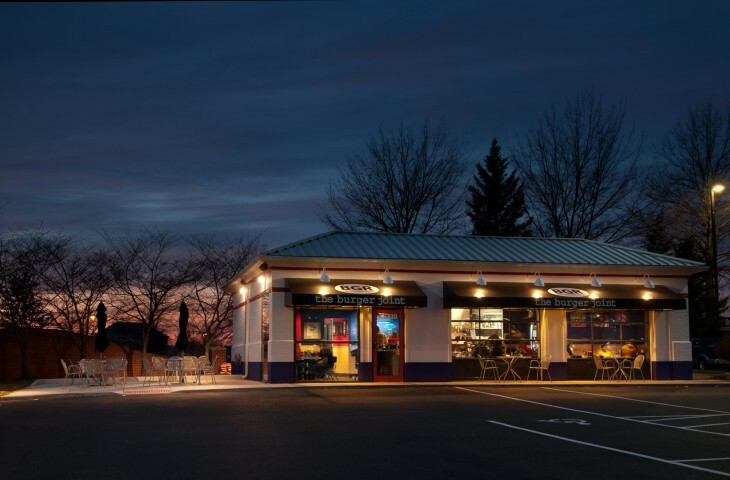 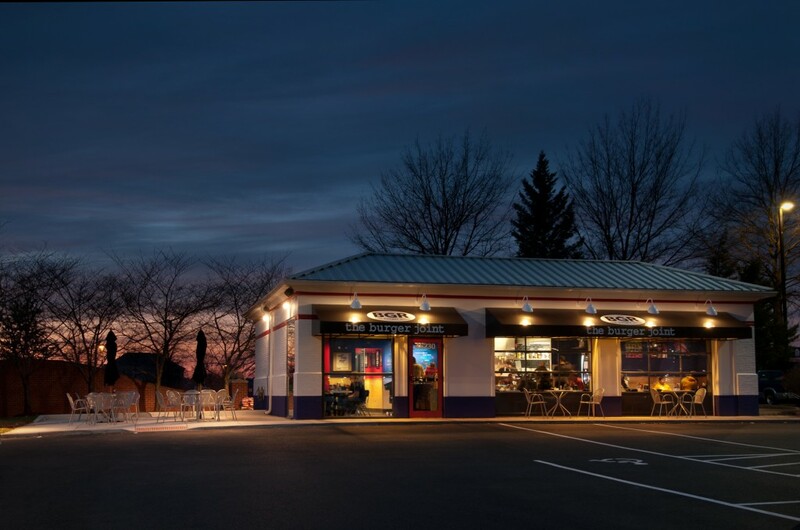 Since being selected as the design architects for BGR Restaurants in 2010, GTM has provided design and construction drawing services for multiple restaurants in the Washington DC region, as well as national and word-wide locations. 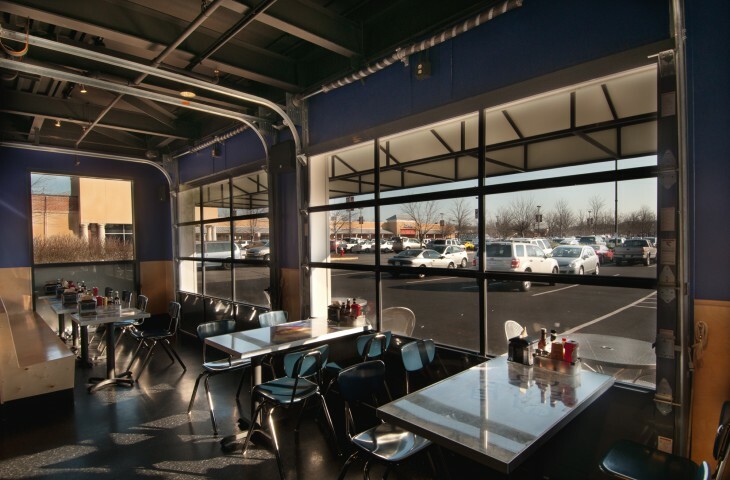 GTM has designed in-line stores in shopping centers, malls, and airports, as well as at stand-alone buildings. 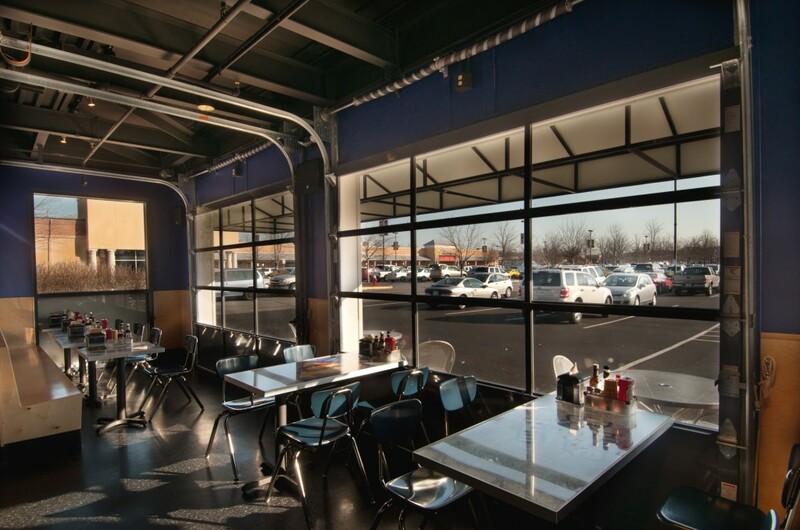 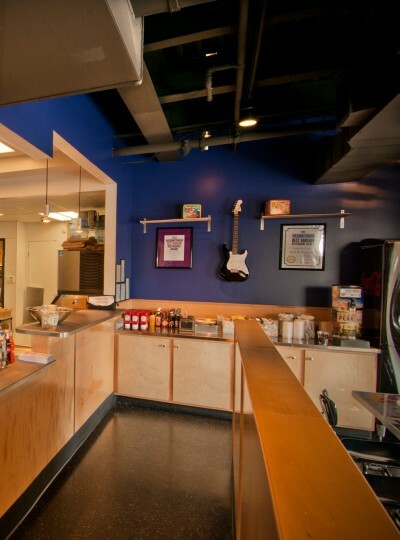 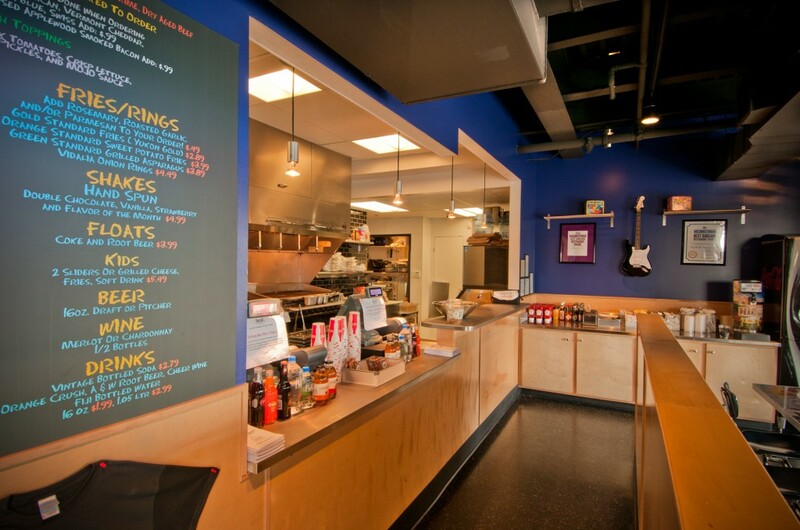 BGR’s design identity employs views to an open kitchen work area, along with a palette of black tile with light wood stained seating, sealed concrete floors, deep red and purple accent walls, along with garage doors and exposed ceilings to capture the ambiance of a neighborhood hamburger place with a vibrant atmosphere.